I am teaching a Bible Study class this summer with Jeremy Dimmitt entitled, “God’s Will & Making Decisions.” We pray this will help Christians to understand and discern God’s will for their lives. 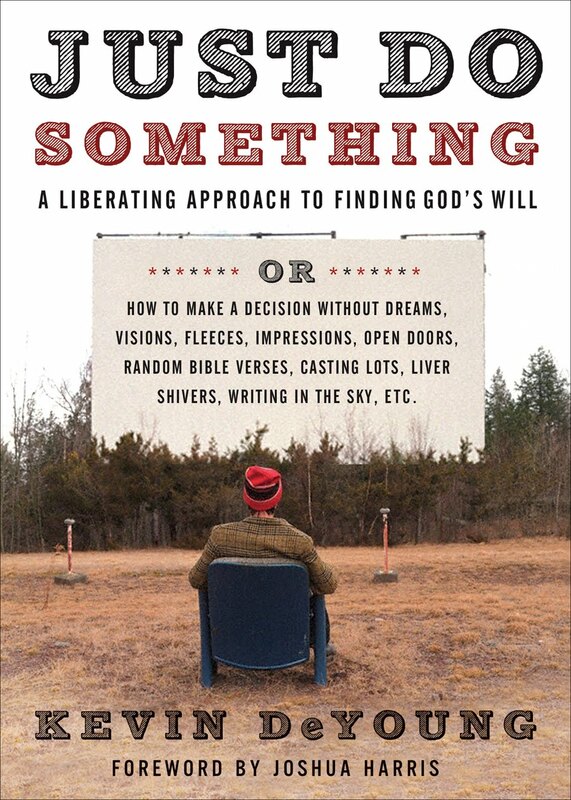 Just Do Something: How to Make Decisions Without Visions, Liver Shivers, Writing in the Sky, Wet Fleeces, etc. by Kevin DeYoung. This entry was posted in Uncategorized and tagged Blogroll, Devotional Thot, Life, Theology.